CCTV is very common for the security of both businesses and residential customers. As technology improves, so does the quality of the videos/images produced by modern IP cameras. We are surprised to see some of the old CCTV camera systems which are still being used which are extremely pixilated making it nearly impossible to identify faces and objects. A modern IP camera will allow recording directly onto a hard drive across the local network. Many IP cameras support remote viewing and alerts to mobile devices (such as iPhones and Android phones with an Internet connection). 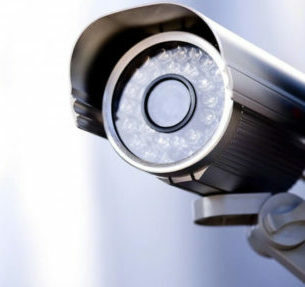 We can help upgrade CCTV systems already in place, or completely install a brand new system. All the cameras we supply and install have extremely good quality image (HD). Our systems allow push notifications and alerts to your mobile devices. A new system is less expensive than most think.